I'll Take Romance is Grant James second album singing songs is such a way that will captivate you and take you to places old and new. 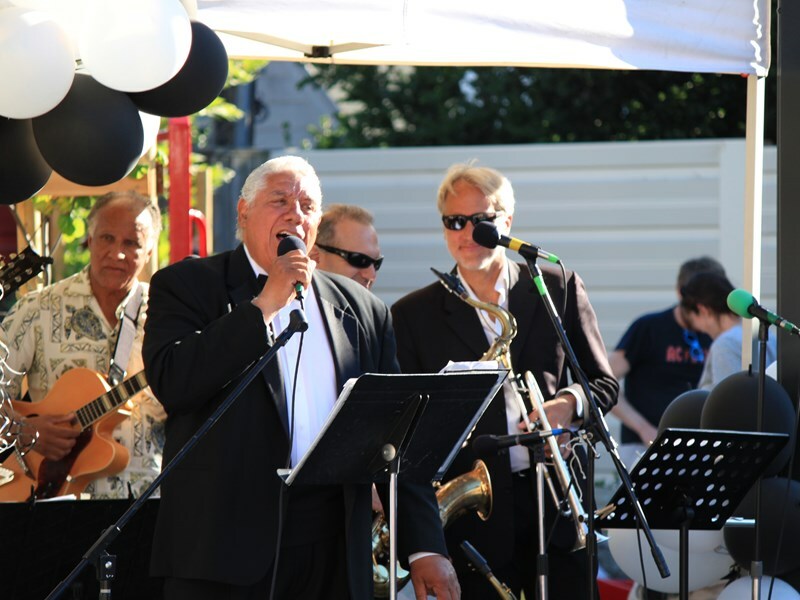 From a two peace duo to his awesome jazzy, jazzy 9 piece orchestra will simply memorizes you. His great band at the best that you can get. These all star band assisted by Rita is co singer. Grant James sings the classic ballads like nobody else can. When you listen him sing he simply take you places. I'll Take Romance is Grant James second musical work. His first Album is "Romance is Back. Grant James Sings The Standards has always been musically gifted. From a young age, he was singing, performing, and playing at a variety of places. 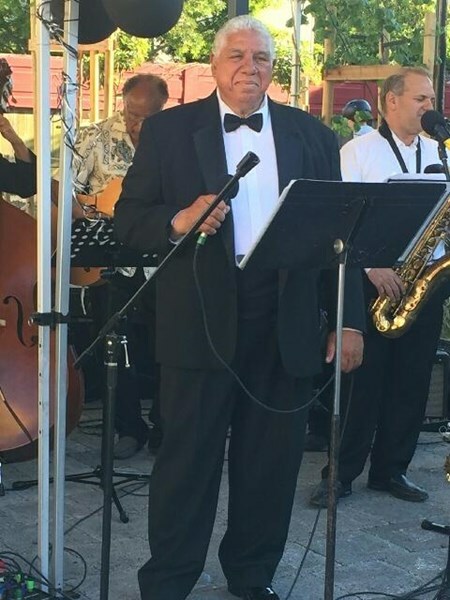 Throughout the course of his musical career, Grant James Sings The Standards has won over the hearts of music lovers from all walks of life; performing at a variety of venues, making loads of public appearances, all the while recording new music. Learn more by exploring the site, and feel free to get in touch with any of your comments and questions. Grant James sings with his 9 piece gala orchestra to an intimate setting of a guitar vocal duo which allows him to perform for any location. From an intimate setting to warm the cockles of your heart. Check out the interview at the Noe Valley Voice June 2017 for the front page article on Grant James. 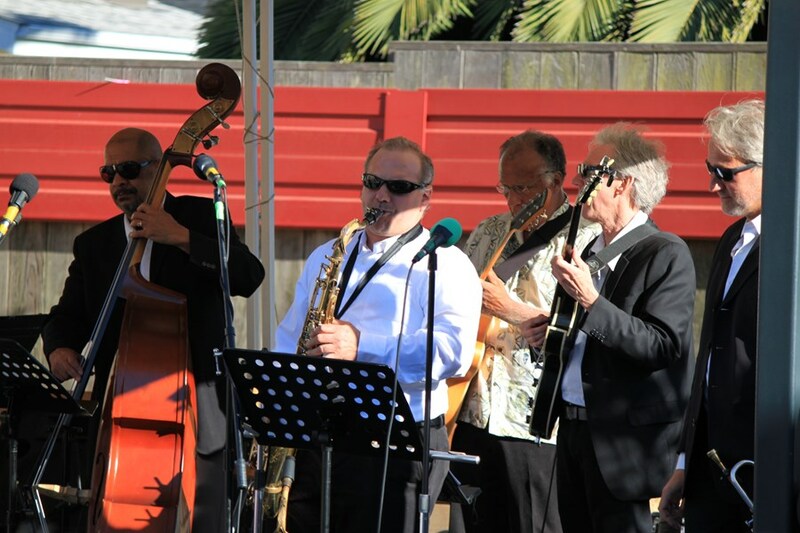 Grants full orchestra was feature at the Noe Valley Town Square and an awesome evening. Here is a excerpt from the Noe Valley Voice after Grant James Performance at the Noe Valley Town Square. the 1940s through the '60s. Sinatra, NatKing Cole, Tony Bennett, Johnny Mathias. Please note Grant James will also travel to San Lorenzo, Hayward, Oakland, Castro Valley, Alameda, Piedmont, Union City, Fremont, Moraga, Redwood City, San Mateo, San Ramon, Berkeley, Danville, Dublin, Emeryville, Newark, Rheem Valley, Burlingame, Brisbane.